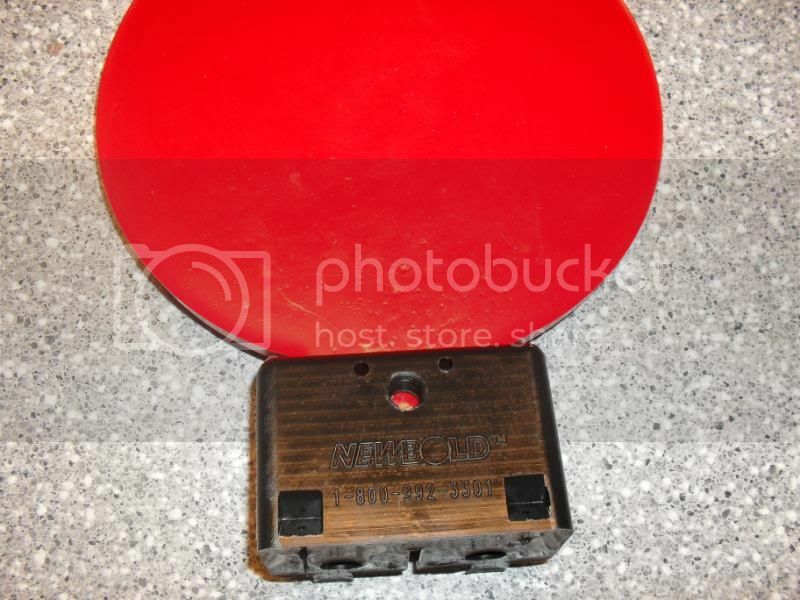 Newbold self healing targets are a must have for any recreational or pro shooter who doesnt have the means or time to lug around steel. 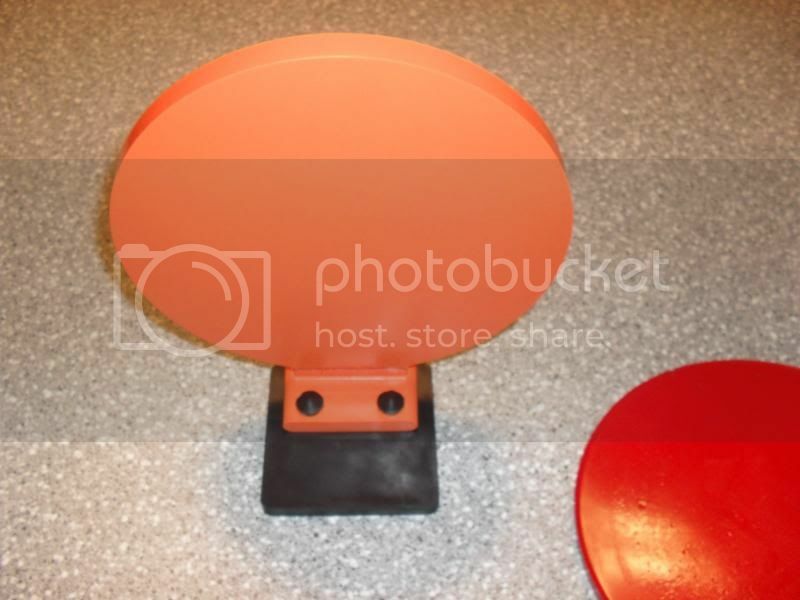 I was a little skeptical at first about how many shots these targets could withstand but after putting 500 .22 LR, 100 9mm, 50 .40 cal, 50 .223, and 50 .45acp through one target and it still has life, I am sold. The Newbold target took everything I had and is still alive. 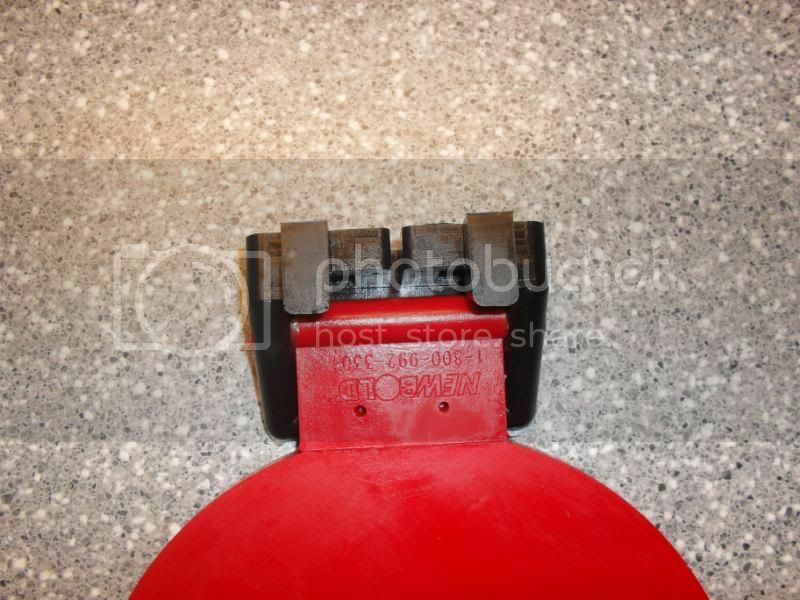 I was very surprised at the black pinhole that 45acp left in the target and you still couldnt see through it. 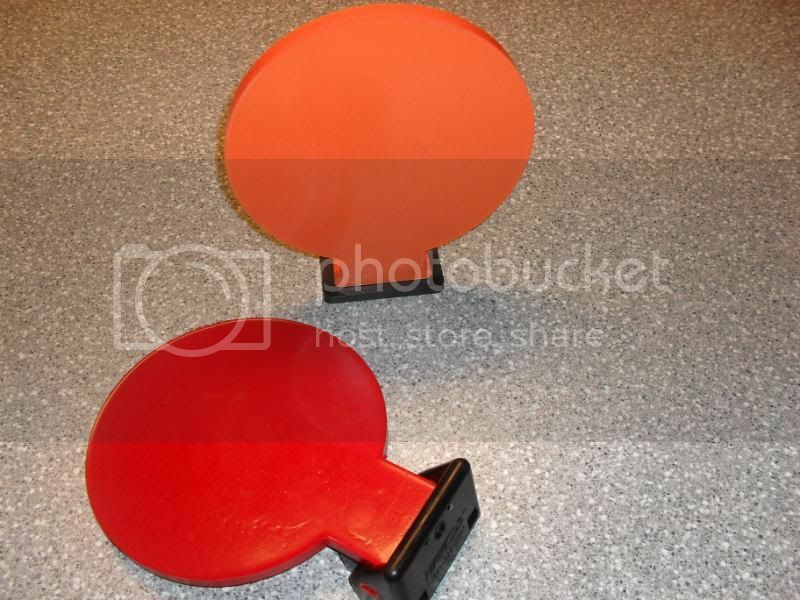 These targets work exactly like the manufacture intended them to and are definately a GO.